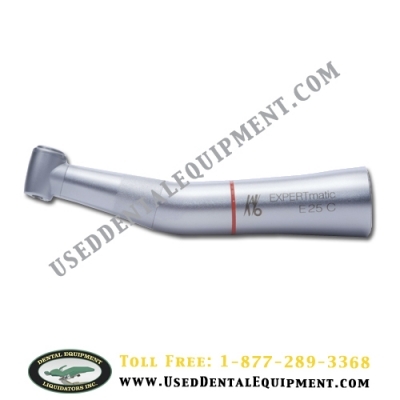 This medical device is intended for dental treatment only. All other types of use or modifications of the product are not permitted and can be hazardous. The medical device is intended for the following applications: Removal of carious material, cavity and crown preparations, removal of fillings, processing of tooth and restoration surfaces. Pushbutton Chuck: 1.6 mm diam. KaVo instruments can be washed and sterilized at up to 135°C in autoclaves.